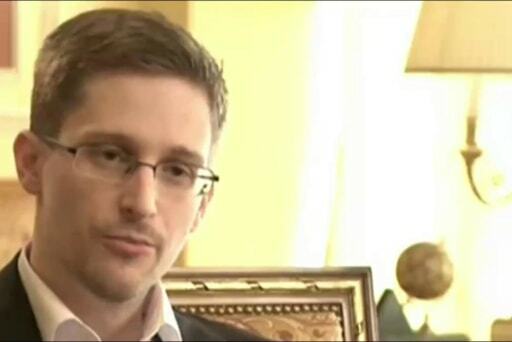 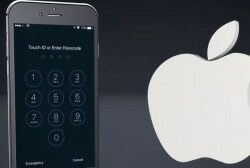 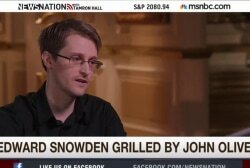 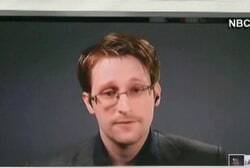 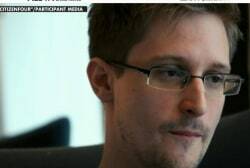 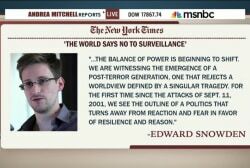 Could Snowden seek asylum in Europe? 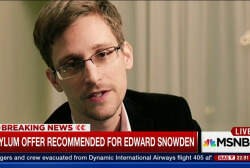 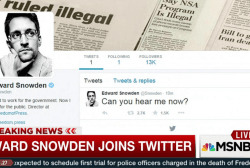 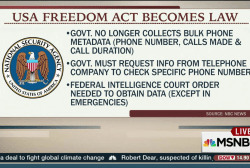 Could Edward Snowden get a plea deal? 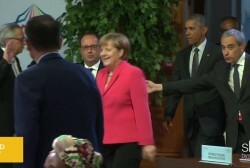 Chris Christie: Foreign policy hawk? 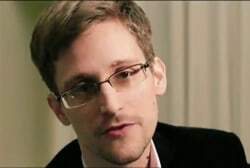 Is immunity from cyber attacks possible?